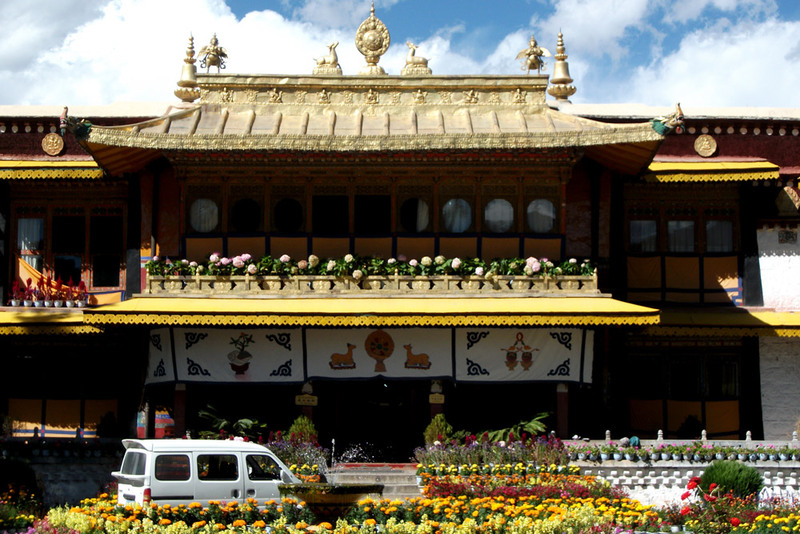 4 nights 5 days Lhasa Namtso Tour is covering main cultural sites in Lhasa and day exploration to Namtso Lake. 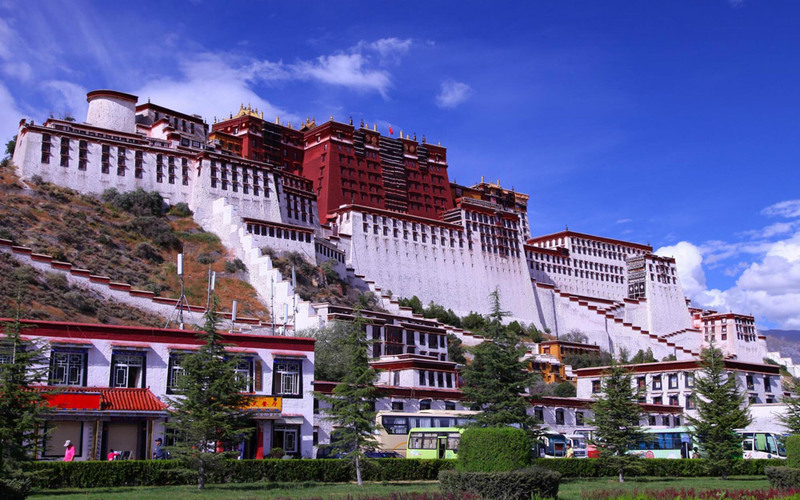 Lhasa situated in 3,650 miters is the capital city of Tibet with more than 1300 years old historical monuments. Visit Potala palace, Norbulinka Palace, Drepung Monastery, Sera Monastery, Jokhang temple and walking at religious street Barkhor. 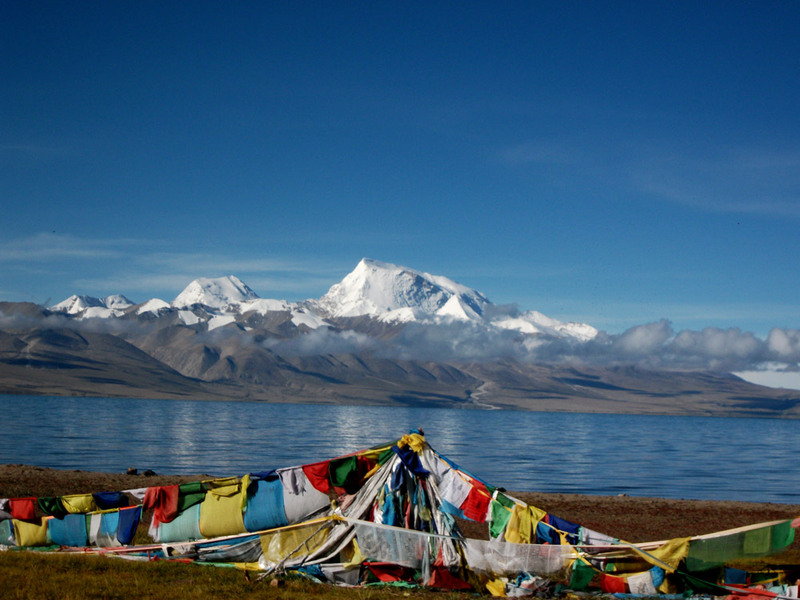 Consider as holy lake Namtso is beautiful and second largest lake in Tibet with an altitude of 4,718 miters. Lhasa Namsto Lake tour is suitable way to explore historical monuments and know about Tibetan cultures, peoples. 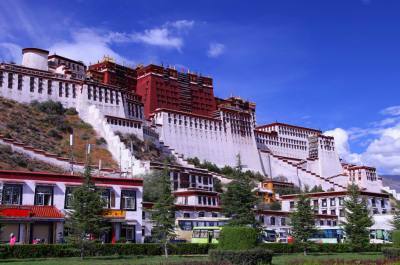 All the foreigners need to obtain Special Tibet travel permit before reaching Lhasa. Only government authorized travel agencies are allow to apply those permits to TTB. Preparation of permit may take a week to 15 days time. 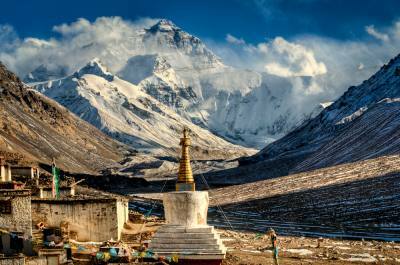 Tibet Kailash Travel assists you to provide suitable tour packages making your Tibet holiday memorable. Special note for Tibet permit and Visa: Tibet travel permit and Tibet visa is different, both are in paper only. If you are interring Tibet from mainland China either by flight or by train, you need Chinese visa previously in your passport. At the time of applying Tibet travel permit we need both, your passport copy and Chinese visa copy. If you are entering Lhasa from Kathmandu Nepal, we only need your passport copy. You do not need to take Chinese visa previously. We look after Tibet travel permit and Tibetan visa our self. 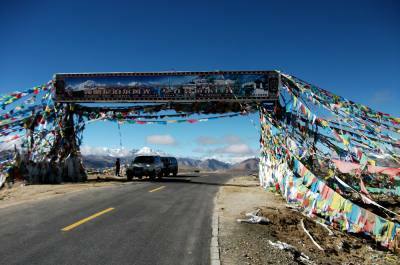 Our guide arrange to drive back and departure you wither in Gonggar Airport or to Lhasa train station. Lhasa Namtso Tour package is including every morning breafast. Breakfast is in your choise. Lunch and dinner is extra. Our guide will assist you getting suitable restaurants around. 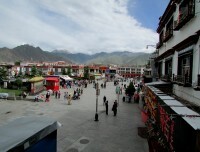 Lhasa Tour is a private tour. we can rul this tour even for one pax. You also have option to join our suitable group. 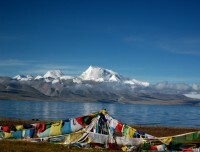 You can include Namtso Lake tour in our Lhasa Tour Package. Another option is to drive other historical cities Like Shigatse, Gyantse and up to Everest Base Camp. This should be planned before issuing Tibet permit. 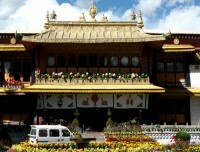 Tibet permits is valid only up to package tour. You can not make it extend. 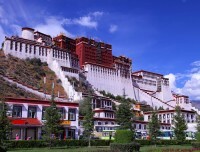 Best season for Lhasa Tour ur is from April till September month. Although rest of the months like Octoberbet to February still suitable. You are not allow to travel Tibet in month of March. - Accommodation in this tour is the budget type of. upgrading is possible with your extra cost. there is no any choices to upgrating your accommodation from local guest house in Namtso Lake.